At 19 years old, Ser Franklin decided to leave the town he grew up in to go studying in Bologna, at the University of Languages and Literatures, where thanks to a scholarship, he had the chance to go abroad for a year and a half, in Denver, United States. 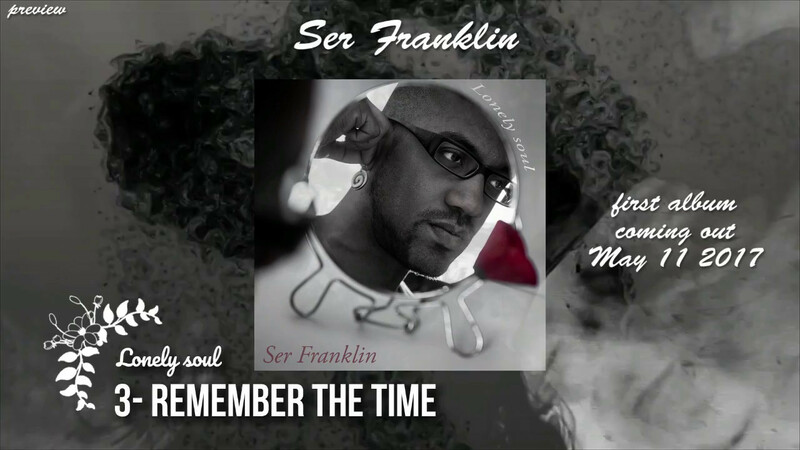 Ser Franklin was always obsessed with music and singing ever since he was a child, and in Denver he was introduced to jazz and soul music, falling in love with the likes of Aretha Franklin, Stevie Wonder, Ella Fitzgerald, Billie Holiday, Donny Hathaway and many others. After a year and a half, before he went back to Italy, where he lived between Naples and Rome, Ser Franklin had already developed a passion for writing songs as well, songs that little by little became his first studio album, “Lonely Soul”. He currently lives in London.